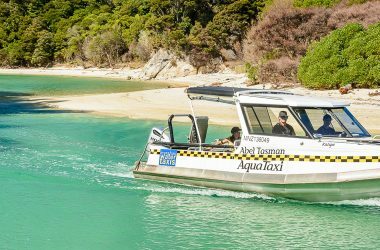 Water taxi right up to Totaranui and back to Onetahuti. 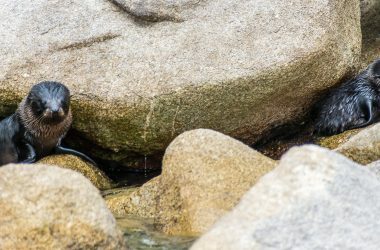 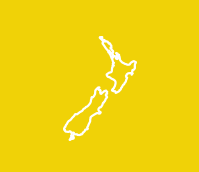 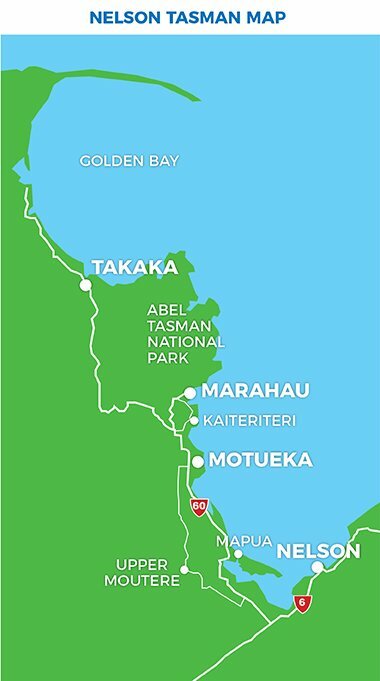 Walk the most scenic section of the Coastal Track to Bark Bay! 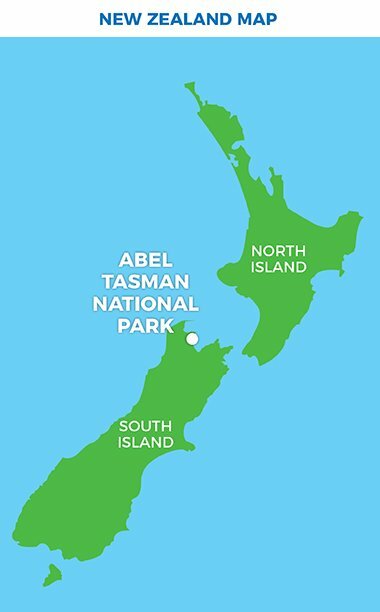 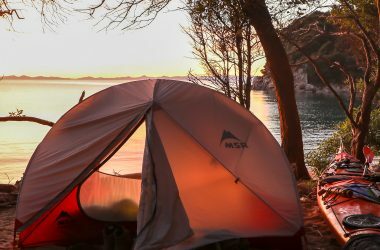 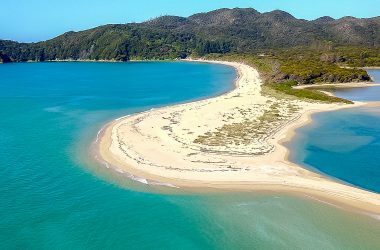 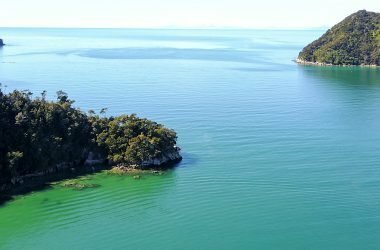 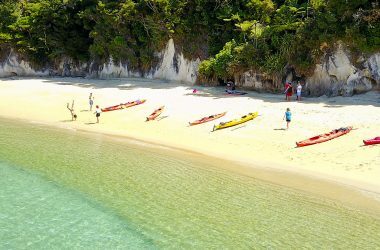 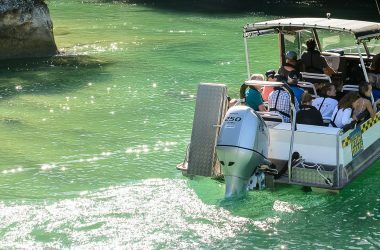 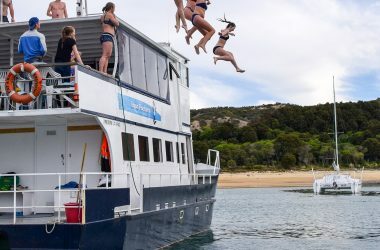 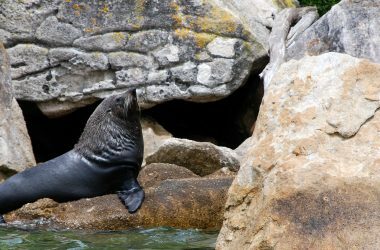 Catch a morning water taxi into the Park along the length of the incredible Abel Tasman coastline right up to Totaranui and back to Onetahuti. 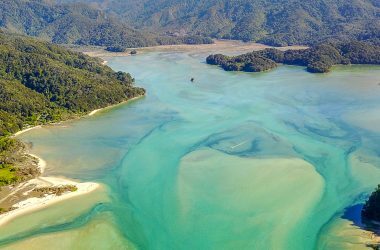 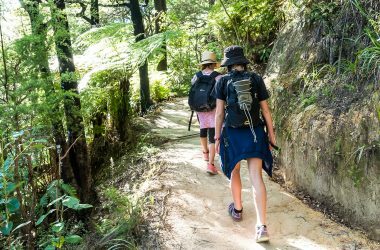 Walk a section of the Coastal Track enjoying the Abel Tasman’s incredible beaches and soaking up the elevated views of the picture-perfect bays between Onetahuti and Bark Bay (1.5hrs) before returning on an afternoon water taxi.